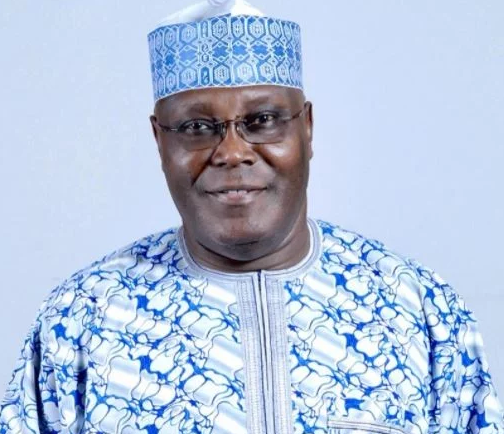 Former Vice President Atiku Abubakar in his 2018 New Year message to Nigerians highlights his hopes fo the country in the New Year. 'As we step into the new year, my hope for Nigeria is that all Nigerians will be united. It is my hope that this year will bring out the empowerment of Nigerians and that through increased job opportunities, Nigeria will be working again. It is my hope that all Nigerians will live in a safe and secure country. It is my hope that all Nigerians will live in an economy that provides them the quality of life they deserve and our youth have the opportunity to receive an education that sets the standard for all of Africa and the world'. 'My commitment in this new year is to help ensure that Nigeria will rise again and that the hopes of all Nigerians become a reality. 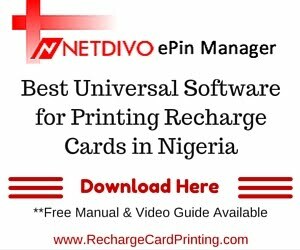 Tell your friends, tell your family and tell your neighbours that 2018 will be the beginning of the renaissance of Nigeria. I wish you all a very Happy New Year. God bless the Federal Republic of Nigeria'.